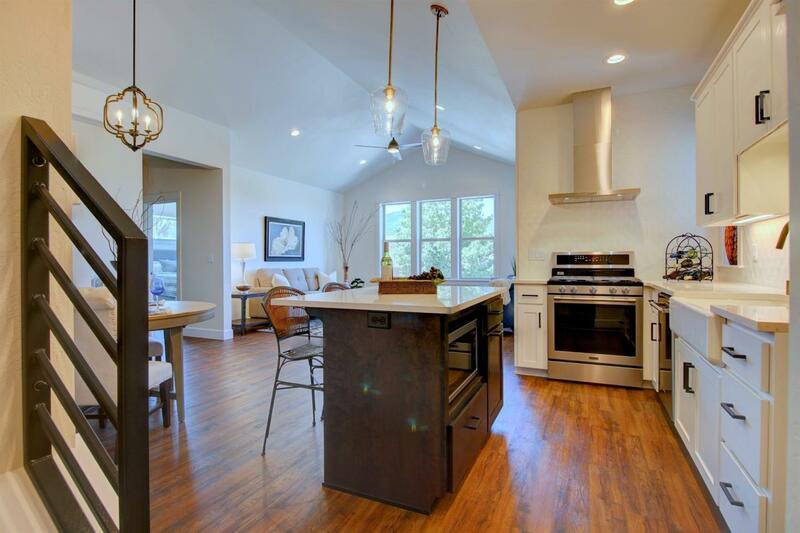 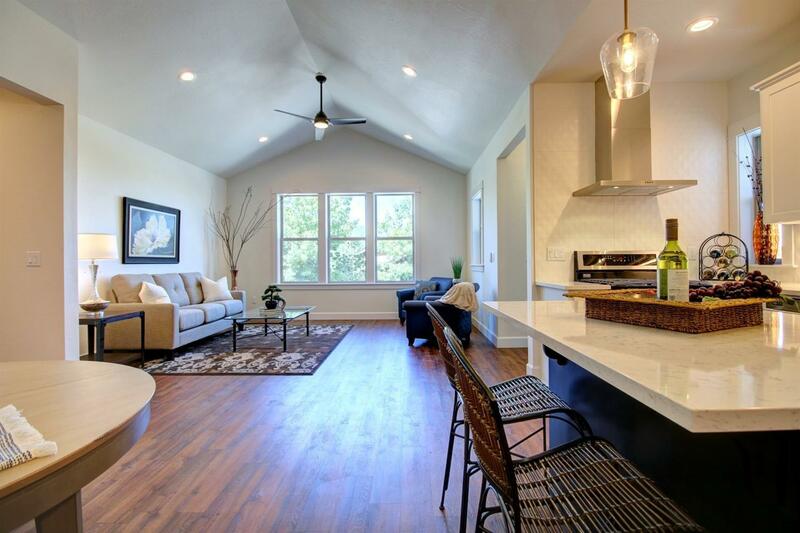 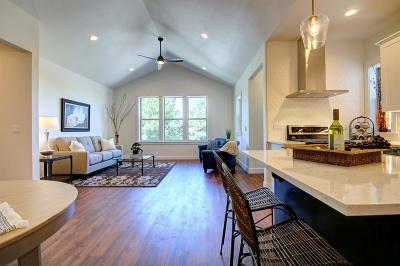 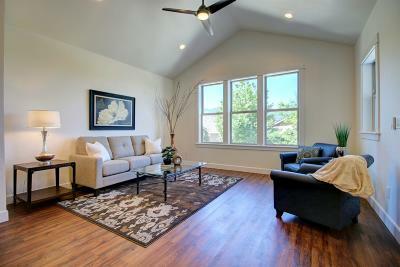 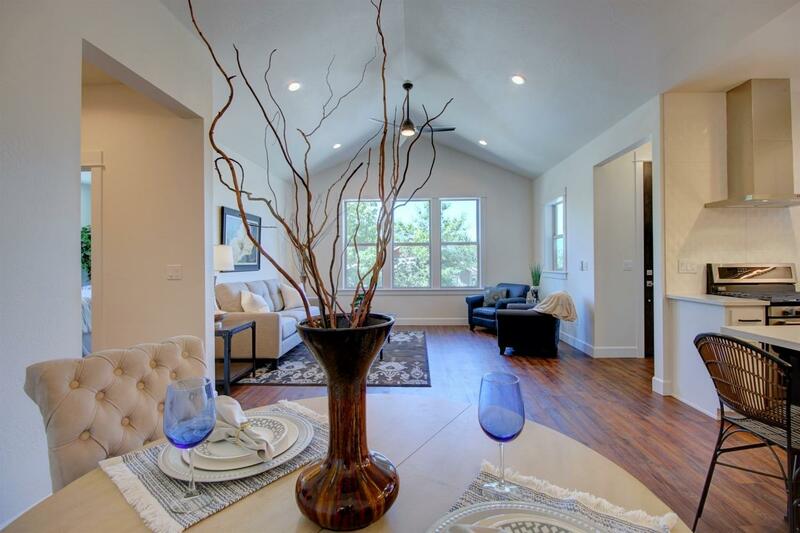 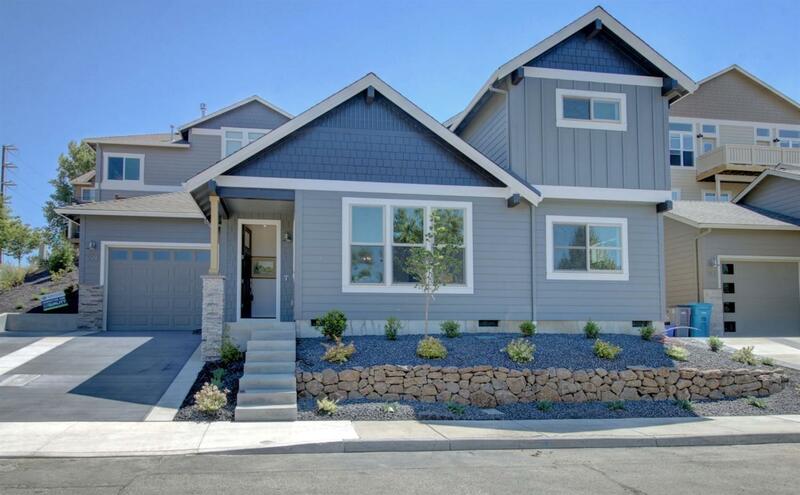 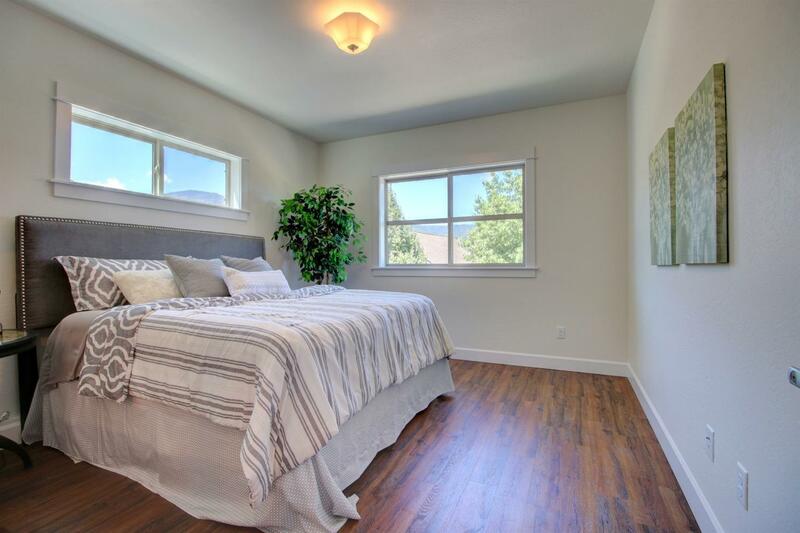 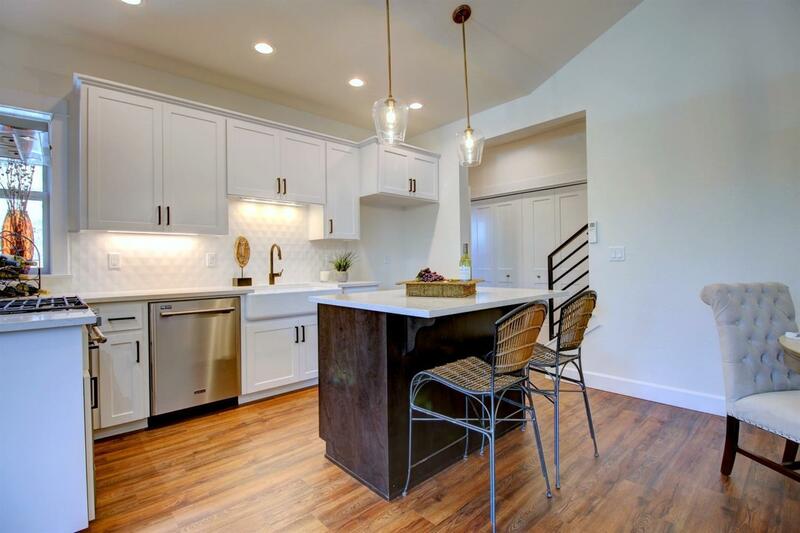 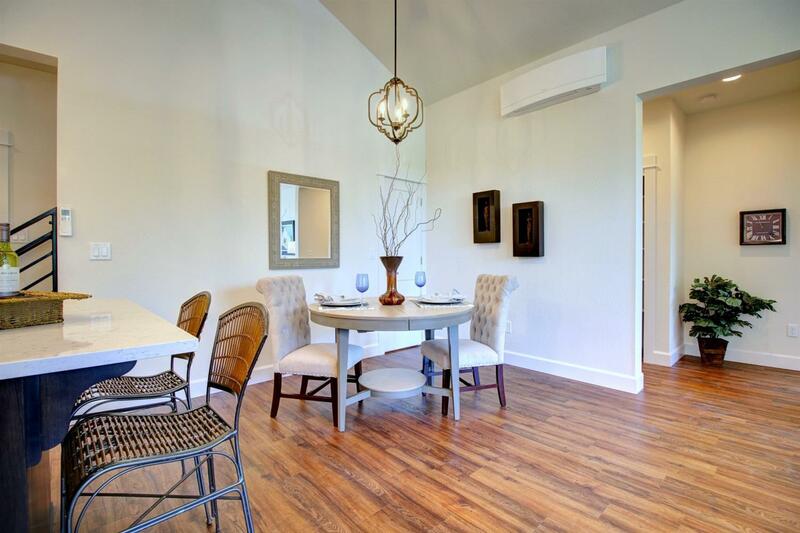 Beautiful New Ashland Earth Advantage Platinum Certified Home with Lovely Valley Views. 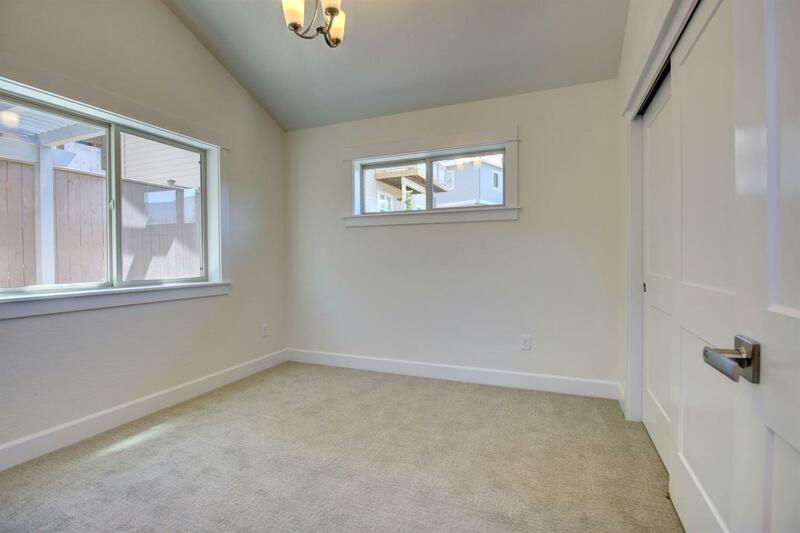 Solar-Ready, this highly efficient, low impact home offers lovely styling, high quality amenities with main level master suite, expansive vaulted living room, quality plank flooring, quartz kitchen with Energy Star stainless appliances, extensive natural light and comfortable patio, all nicely situated on a quiet corner lot with great Ashland views. 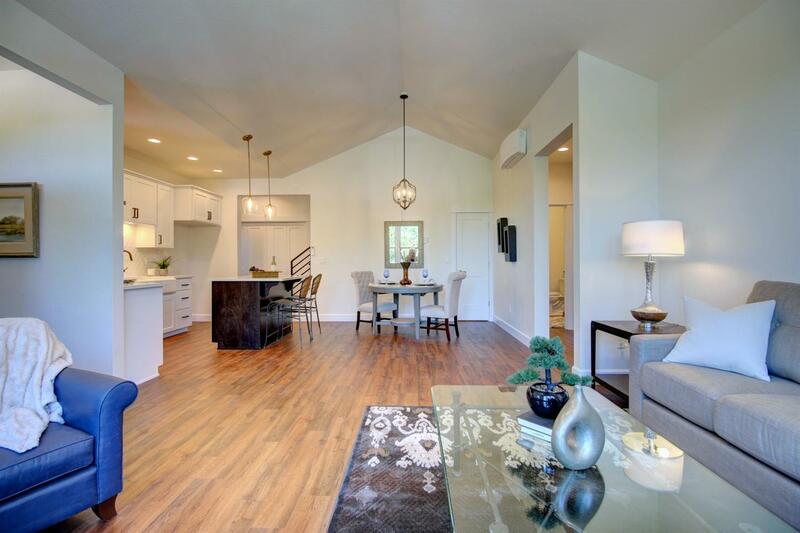 Meadowbrook Park at North Mountain is Ashland's All-Ages Destination Neighborhood, offering a wonderful blend of low association fees and single family residences, town homes, condominiums and mixed-use commercial opportunities. 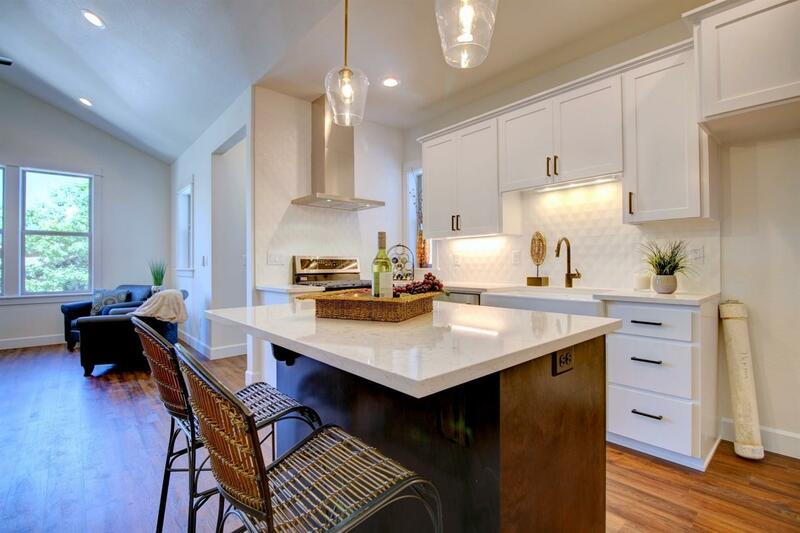 Come see what makes this one of Ashland's most popular neighborhoods! 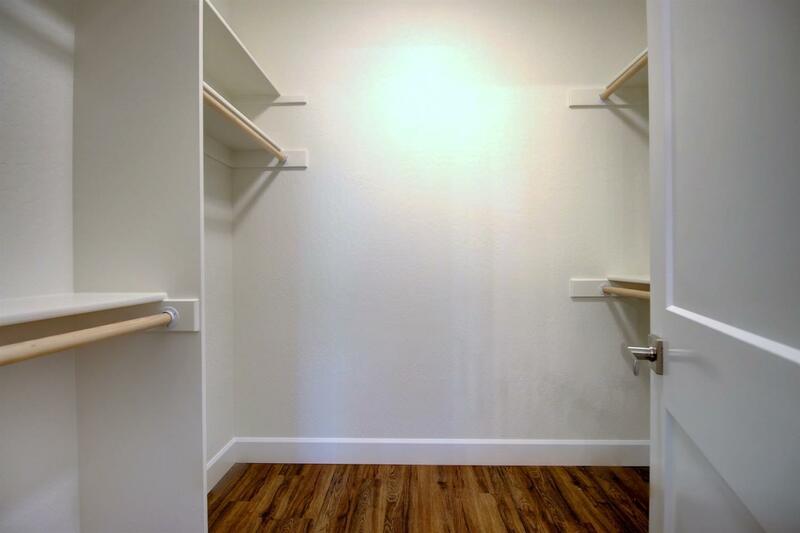 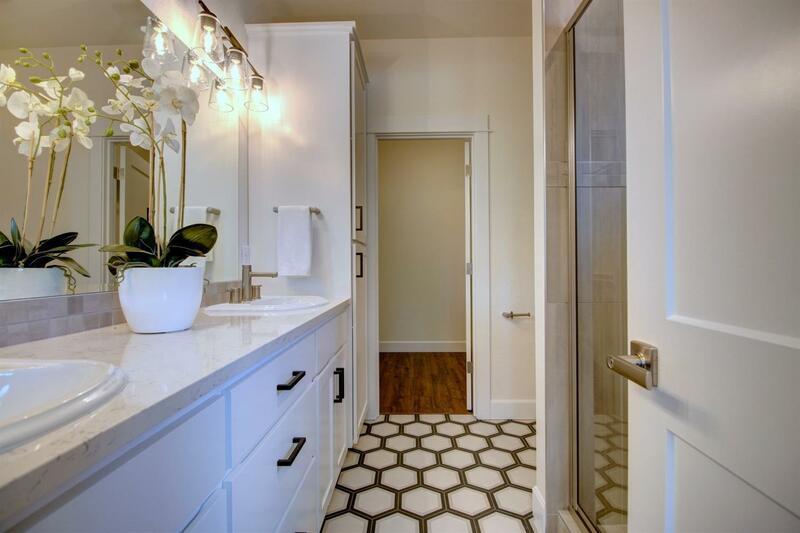 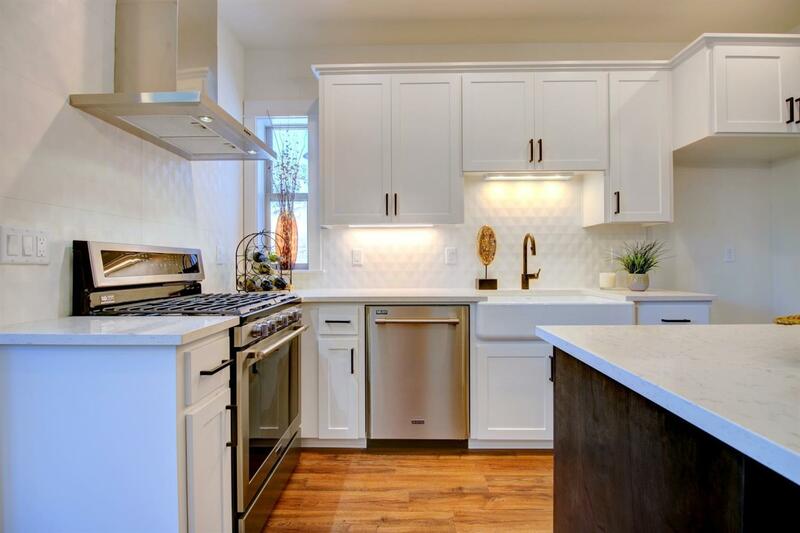 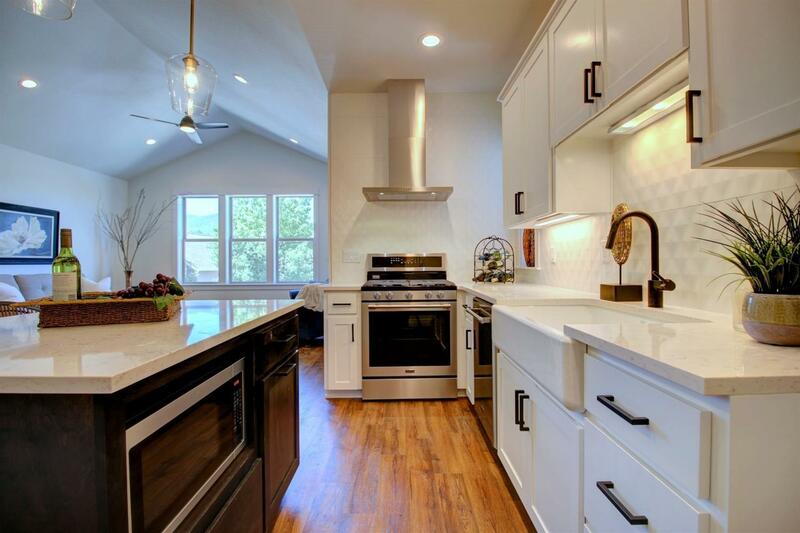 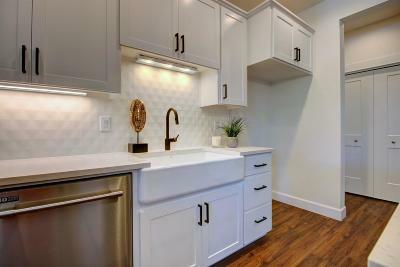 Photo Examples show the property next door--what nice finishes!